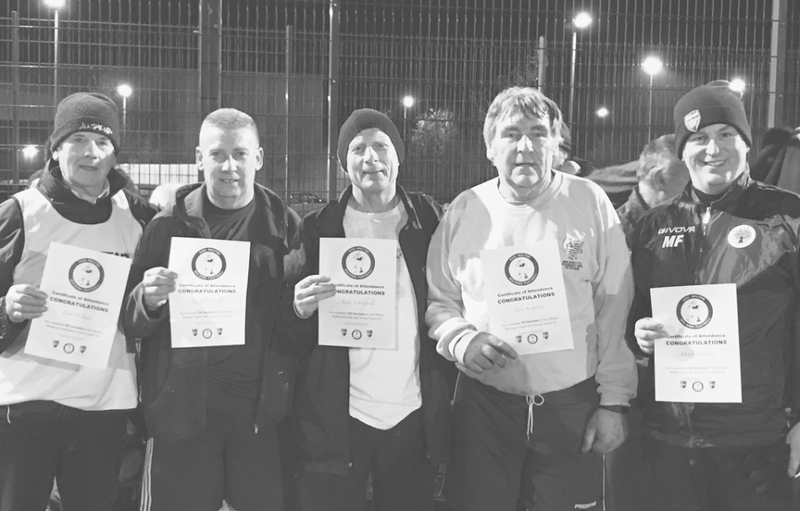 5 Happy Boys with their 50 Appearances certificates at Elmbridge Xcel LC Monday night walking footy. Well done Bob Watson, Russell Miller, Andy Litchfield, John Sargeant & Mark Ferguson … all of them are Player Of The Night. It was the coldest night of the year but still playing, at their age?! Playing at Chelsea Training Ground! It is designed to help people get fit or maintain an active lifestyle no matter what their age and fitness, as well as support people getting back into football if they have given it up due to age or injury. Older people who play have seen many benefits: lower heart rate and blood pressure, less fat and more muscle, and better mobility. And it’s not just health benefits – Walking football also offers many social benefits and opportunities to make new friends. Participants can meet new people, avoid becoming isolated, and interact with individuals and small groups. This is one sporting activity that is suitable for all. 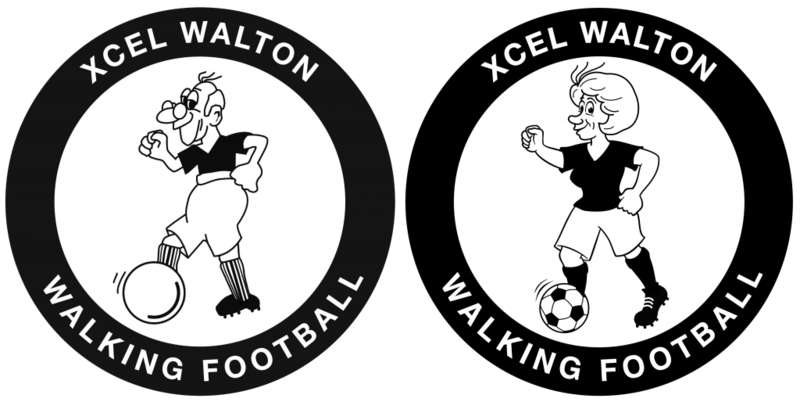 Copyright 2017 Waltonwalkingfootball.co.uk All Rights Reserved.